Heidi Tanada (Mitchell) graduated from Wilson in 1963. 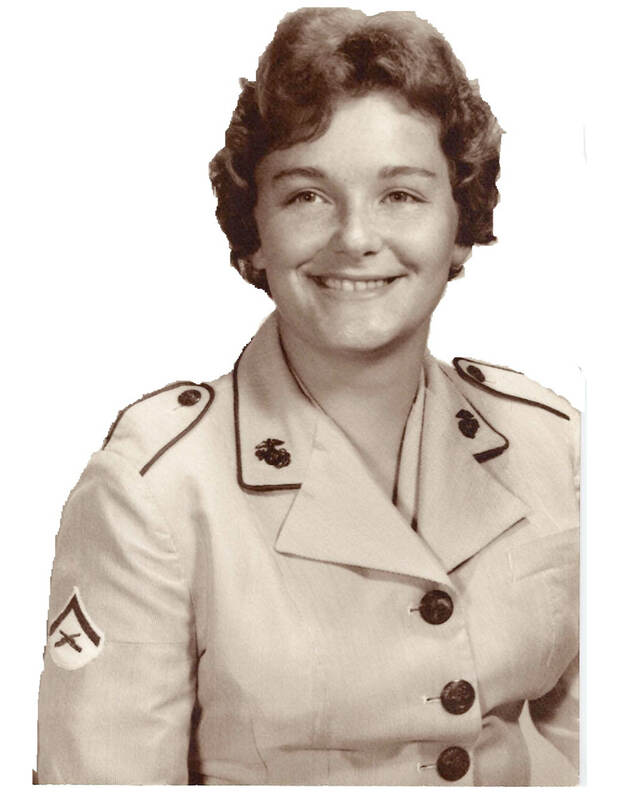 She joined the US Marine Corps on her 18th birthday on January 13, 1964. Heidi served for two years in administration and data processing.